On Tuesday, people in China celebrated New Year and welcomed in the Year of the Pig. The Zodiac sign of the pig represents wealth, good fortune and general prosperity. 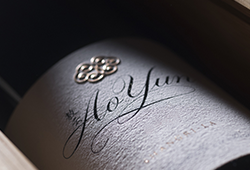 Those looking to still celebrate with something distinctly Chinese are in luck as we still have a few bottles of Ao Yun still available – Moët Hennessy’s luxury Chinese wine from the Yunnan Province. 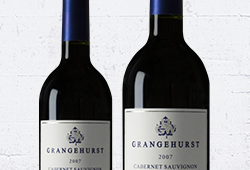 Our only wine from the 1959 vintage, is something truly special. 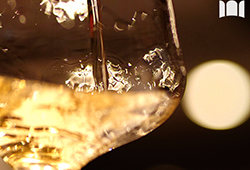 The 1959 was Serge Hochar’s first vintage and is often said to have been his favourite. 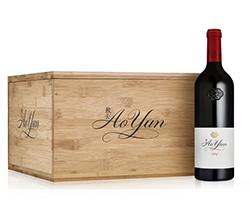 A blend of Cabernet Sauvignon, Cinsault and Carignan from high up in the Bekaa Valley of Lebanon, this eccentric but legendary wine seems to have many parallels with the Libertas.